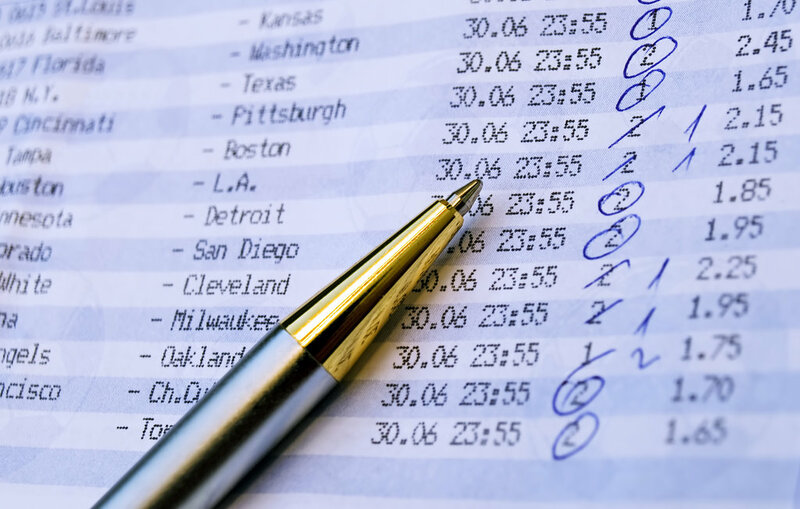 Sports betting just continues to be more and more prevalent, and more and more individuals are doing it. The problem for many is – they want to get involved with sports betting, but are not sure what they are doing, or how to do it. There are many types of bets that the general public do not understand. One of the betting types that we really enjoy are teasers, and during the football season, these are super popular and worth giving a shot. Let’s take a look at Teaser Bets, and give you the definition, some tips and advantages to placing a Teaser Bet at AmericasBookie.com! The definition of a teaser bet in our own words is – a combination of 2 – 10 NFL or College Football wagers in which you change the point spreads and or the total numer in your favor. In exchange for changing the line, you are given a lower payout. When you change the point spread, you can change it in your favor either with the favorite or the underdog. When you change the number on a total, you can change it either way. Much like a parlay bet – all the bets in a teaser MUST win for you to become a betting winner. To explain a little more on that. If you know what a parlay is – a teaser is a little like a parlay. You have multiple bets on one game here. Let’s keep this pretty simple from the beginning. Let’s say you have a National Football League 3 team teaser. The New England Patriots are -7 over the New York Jets, the Chicago Bears are +5 at the Green Bay Packers, and the total of the 49ers and Rams is 42. You have a 3 team teaser on this game, and you wanted to knock the Patriots down to -6, because that makes you more comfortable with the bet. The Bears and Packers game, you like it at +3, so you knock it by 2 points, and the final one, you want to take the OVER, so maybe you drop the 42 to a 41. You have just changed three lines by a total of 4 points. That will be taken into effect when you win all three games, and you are given a payout. A few tips when you are placing teaser bets a few things to consider: Keep in mind that a great deal of NFL games are won by either 3 or 7 points. That’s important to keep in mind, as you don’t want to lose any of your bets by that ½ point. For example, the New England Patriots this time are 8.5 point favorites over the Jaguars. You can tease it down to -6.5, and now a 7 point win becomes a winner. Dont get too carried away with teasers. While they seem like a great idea, and you love being in charge of setting your own betting line, they are tougher than you might think. Keep in mind, you have to win EVERY game on the teaser to become a winner. It’s pretty easy to see what the true advantages are to betting teaser bets. Of course, you are given better odds on games. You have a chance to claim a couple different bets onto one, and you are in charge of your own bets. Those are all great advantages to betting teasers. Best of luck with all your betting this NFL and College Football season. Enjoy the action, and we hope you can enjoy a few teaser wins at AmericasBookie.com!